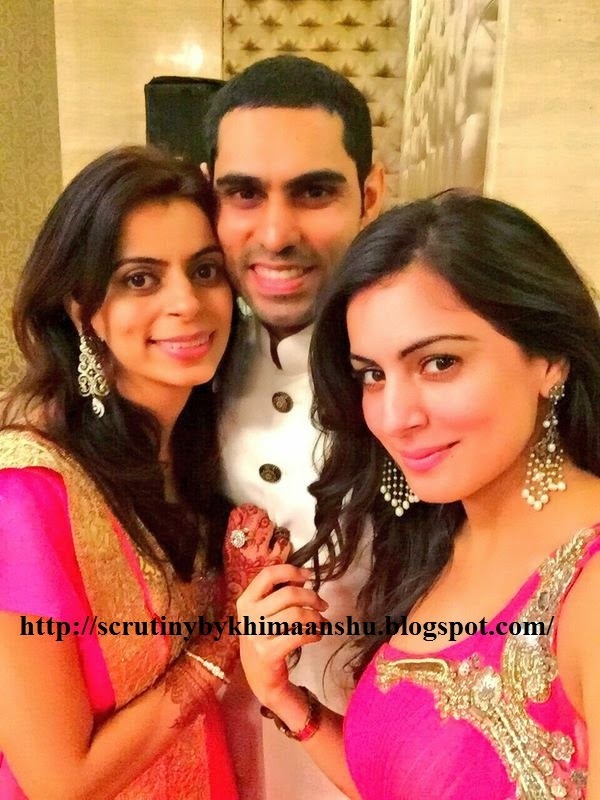 Scrutiny: 'Rakhi Ka Swayamvar' fame Raman Handa got engaged to Shraddha Arya's sister..
'Rakhi Ka Swayamvar' fame Raman Handa got engaged to Shraddha Arya's sister..
Raman Handa, who came into limelight after participating in Imagine TV's 'Rakhi Ka Swayamvar' got engaged yesterday (10 May, 2015).. According to our sources, "Yesterday Raman & Divya officialise their relationship with a roka ceremony in Mumbai, which was attended by close family and friends of the lovely couple." For those uninitiated, Divya is the sister of actress Shraddha Arya, who is currently seen in Life Ok's 'Dream Girl'. The couple is expected to tie the knot sometime in December or January next year. Scrutiny wishes Raman and Divya a hearty congratulations..